Can I mix Perfect Keto Base with hot liquids or coffee? 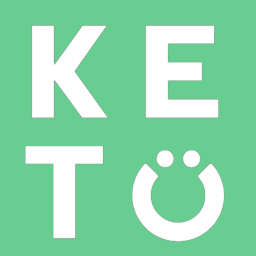 How will Perfect Keto Base affect my ketone levels? Is there less powder in the Exogenous Ketone Base container? What is BHB in Perfect Keto Base? What is the sweetener used in Perfect Keto Base? BHB stands for beta-hydroxybutyrate, a ketone body that the body can use for energy. When the body is depleted of glucose for an extended period of time (several days), the body will switch its metabolic fuel to burning fat or ketones instead of glucose. Our Keto Base provides over 11mg of BHB so your body can burn ketones for energy which will provide an immediate boost in cognitive performance. Research has shown that burning ketones, through a ketogenic diet or by consuming exogenous ketones such as our Keto Base, is great for cognitive performance as well as improving the symptoms of diabetes, autoimmune disorders, and improving fat loss.